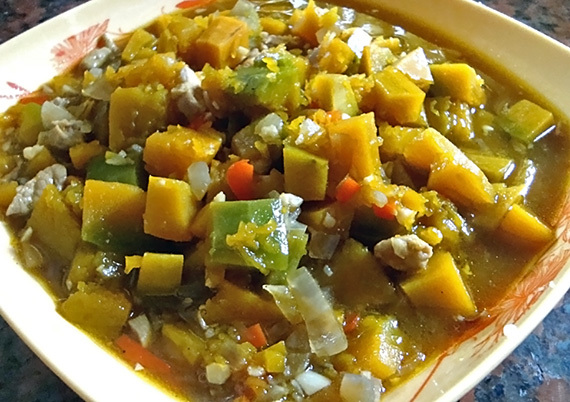 Soak the sliced ampalaya (bitter melon) in a bowl with water and salt for 5 to 10 minutes to avoid too much bitterness. Then drain. 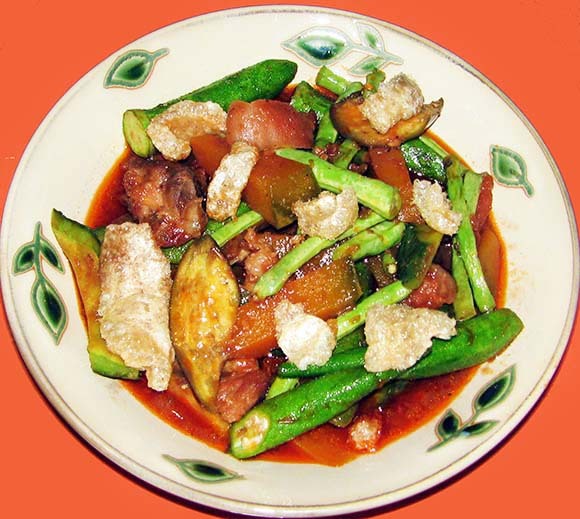 In a frying pan, put cooking oil then sauté the onion and tomatoes. 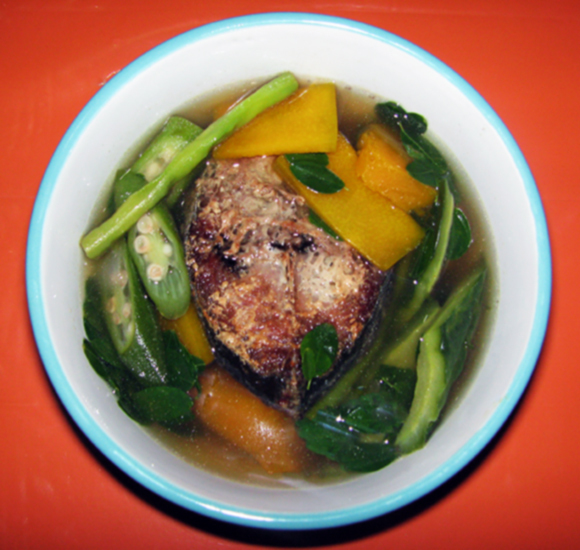 Add the sliced ampalaya and cover in low heat for 3 to 5 minutes. 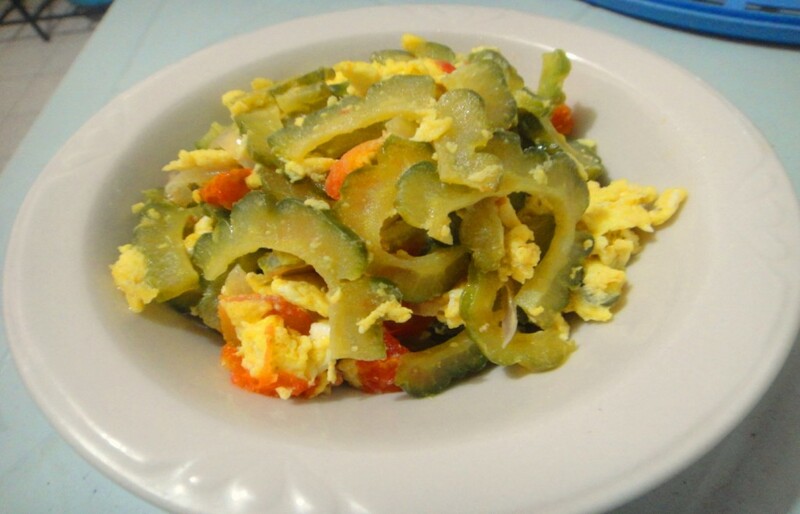 Beat the egg, then add to the pan and mix it with the ampalaya. Add salt to taste. 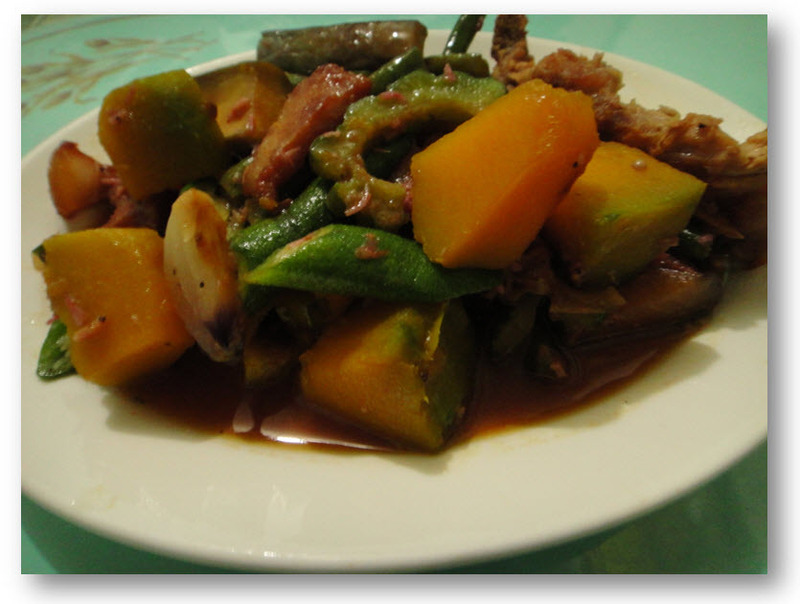 Serve the ginisang ampalaya and enjoy.